Shih Tzu - 10 Reasons They Are Amazing Dogs! 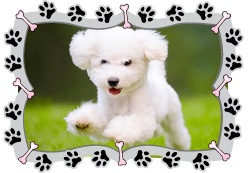 Shih Tzu – 10 Reasons They Are Amazing Dogs! Of all small breeds, Shih Tzus are among the most popular, and with good reason. 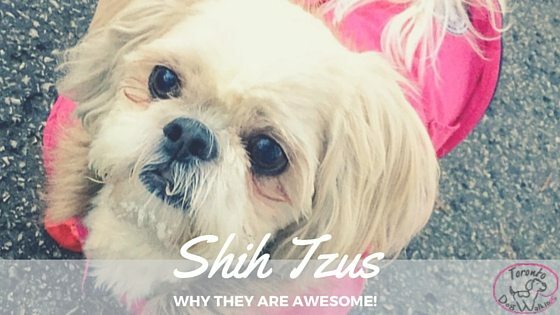 Alert, affectionate, and low-maintenance, Shih Tzus make wonderful pets. 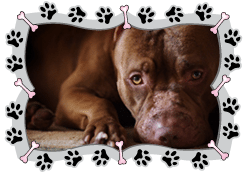 Check out the list below to learn more about this fun-loving breed. Unlike their larger counterparts who were bred for hunting or herding, Shih Tzus were bred solely as companion animals. As such, Shih Tzus are friendly with new people and are not likely to exhibit aggressive or guarding characteristics. If not a fan of finding dog hair on your clothes, food, bed, and everywhere else, a Shih Tzu is a great pet to have. Although they do require frequent brushing, Shih Tzu owners can rest assured that constant lint rolling will not be required. 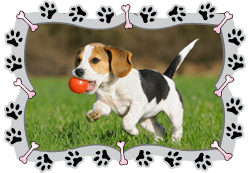 Many dogs, such as beagles, have high prey drives that can make caring for them difficult. Since Shih Tzus were bred as companions, they do not inherently have a prey drive. This is great news for anyone who enjoys going for walks without having to chase or stare down squirrels! Shih Tzus bond very quickly with humans and can often be found resting at the owner’s feet or in his or her lap. 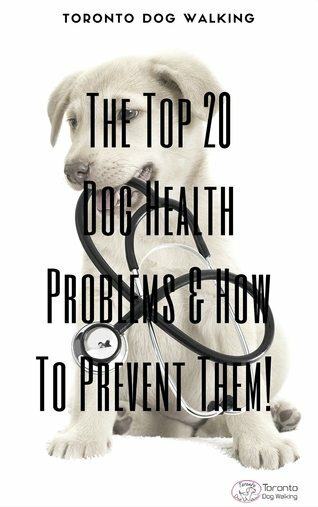 A Shih Tzu’s purpose in life is to love his or her owner, which makes these dogs great pets for anyone who loves to have a constant companion. 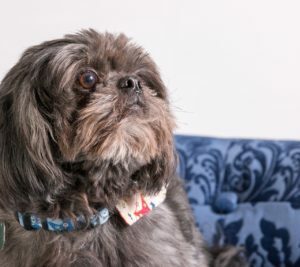 Although non-aggressive, Shih Tzus are always aware of their surroundings and are ready to alert their owners of any strange activity they see or hear. Not as yappy as other small breeds, Shih Tzus still can make their voices heard when the need arises. Combined with their confidence, lack of prey drive, friendly nature, and affectionate demeanor, Shih Tzus are great family dogs. They do not mind being handled by respectful children, enjoy short bouts of play time, and are loyal to their companions. Shih Tzus require very little room to roam in order to stay happy and healthy, and are therefore great companions for apartment dwellers! They also bark less than many other toy breeds, which means you will be able to be friends with your neighbors. 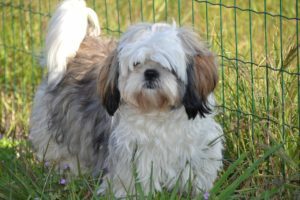 Shih Tzus tire out easily and do not have the same high exercise requirements of other breeds. In addition, their short noses can make too much exercising dangerous. 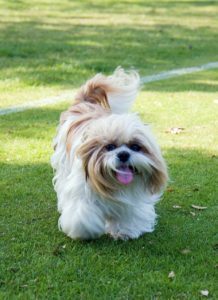 In general, a 15 – 20 minute walk per day is all that a Shih Tzu needs. True of most small breeds, Shih Tzus have a long lifespan of 12 – 16 years, with many individuals living into their 20s. In fact, the oldest known living known dog was a Shih Tzu who lived to be 23 years old! Above all, Shih Tzus are great pets because they are highly adaptable. They are able to take on any changes that a family makes throughout the years, from new babies to new pets and everything in between. They are eager to please and love, and do not let new circumstances get in the way! 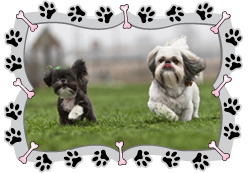 Do you own a Shih Tzu? Why do you think your little Shih Tzu is just amazing – tell us! I have 3 shih tzus, all rescues and the phenomenal love and joy they bring to the house is a daily revelation. A lot of dog in such a small package. And just stinkin cute on top of evetything else. They are amazing companions with tons of personality, confidence and love. They are fearless but sweet as can be. They are smart, sensitive and above all happy! In summary, the best doggo EVER!!! I love my Bluebell to bits and pieces. She will actually take me through three rooms to get a banana from the kitchen. I know it is that, because she sits neatly staring up at the worksurface that has nothing kept on it except the bunch of bananas.